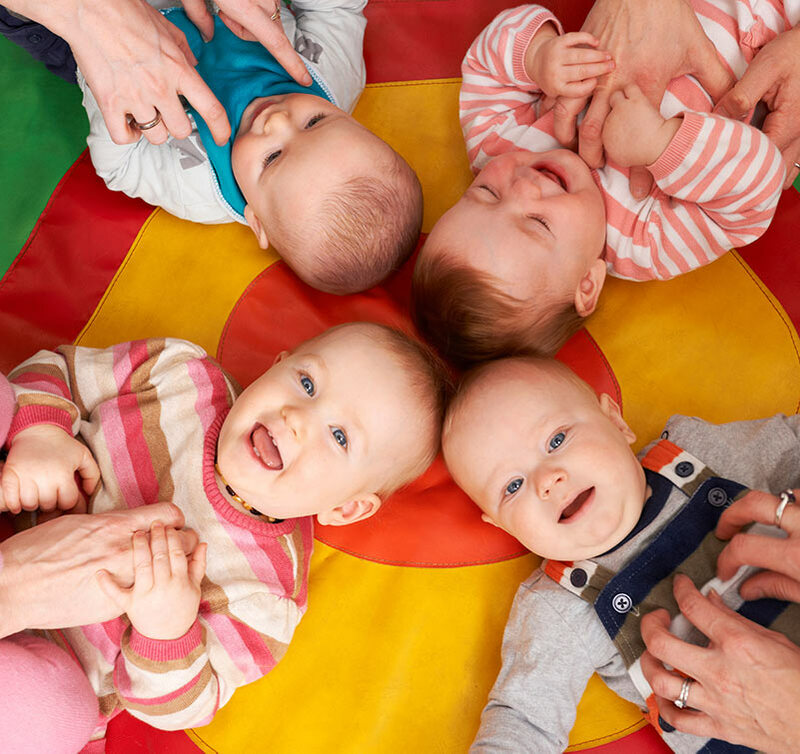 As our local community continues to grow, so does the demand for childcare. With the success of our first location, we chose to expand and purchase a second location allowing us the opportunity to help more families in our community. Our second location provides before and after school care, preschool, toddler and infant programs that facilitate and encourage learning and development. Our new centre boasts a professionally designed facility that accommodates 6 Infants, 10 Toddlers, 8 Preschoolers, and 12 School Age children. Our new location is 3,500 sq.ft. wtih 1,600 sq.ft. of playground space! We have been hearing for years that Kincardine was in need of another option for a licensed daycare centre so we started by articulating our values and philosophy for young children. We knew that the early years are the time when children develop a sense of self-worth and belonging. Our goal is to help form the solid foundation on which each child could learn and grow socially, cognitively and physically. Little Beginnings provides work-life balance solutions through guaranteed flexible child care and other services in rural communities. We hope to be able to accommodate your family’s day care and learning needs at Little Beginnings Daycare & Learning Centres. Imagine creating your own daycare centre – from the design of the centre to the delivery of programs. That’s what we did in 2014, building on our own experiences and desires as parents and drawing on the input of experts and local families. We have been hearing for years that Kincardine was in need of another option for a licensed daycare centre so we started by articulating our values and philosophy for young children. We knew that the early years are the time when children develop a sense of self-worth and belonging. Our goal would be to help form the solid foundation on which each child could learn and grow socially, cognitively and physically. We strive to follow the “How Does Learning Happen? 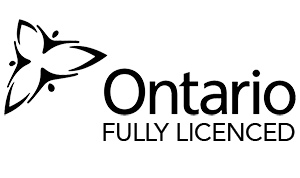 Ontario’s Pedagogy for the Early Years” and abide by the regulations set out by the Child Care Early Years Act (CCEYA). We embrace the “Emergent Curriculum” and guide our program to allow each child to become fully engaged in their learning through play. Our team is dedicated to providing a happy, safe and stimulating environment that’s designed to bring out the best in your child. We provide programs that fit the needs of your family- caring for children 6 months of age to 13 years old. Little Beginnings Daycare helps accommodate your needs every step of the way! 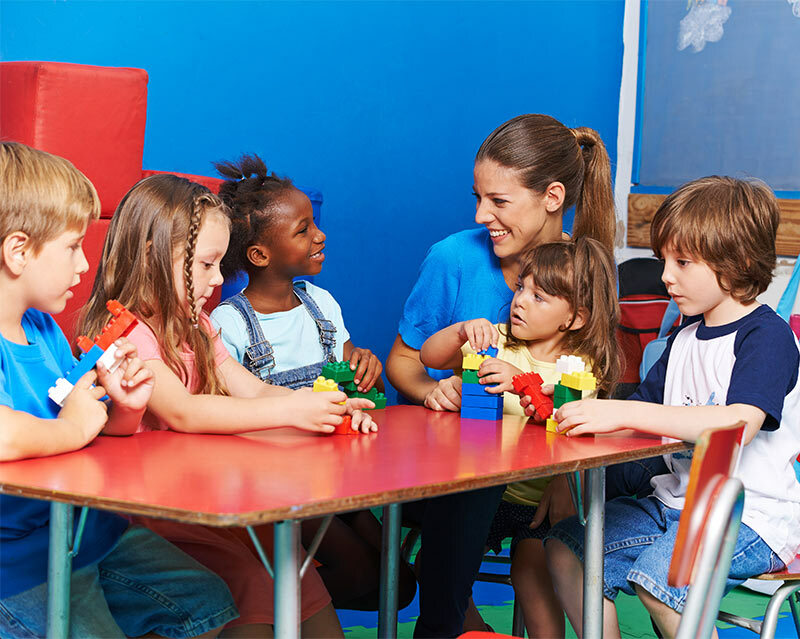 Our Educators have ECE qualifications and are trained to deliver our curriculum. We also have Educator Assistants that help foster our philosophy and aid in classroom activities. Our facility is safe, comfortable and designed to stimulate learning through play. Our hallways are lined with chalk bulletin boards to share the learning experiences that occur in our classrooms with parents. Balanced, nutritious meals are prepared by our Cook. Our cook possesses a current Food Safety and Handling certification and follows the Canadian Food Guide for young children when planning meals and snacks. 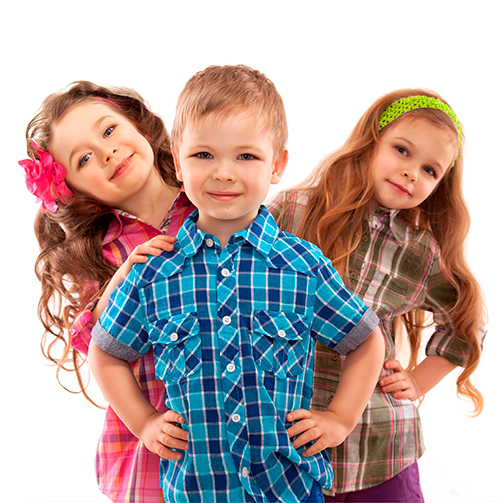 We are proud to provide you and your family with the quality of care that you expect from a daycare facility. Click the link below to be redirected to Our Waiting List.